The Wolverine is a highly capable drive system that has the ability to control multiple axes within a small package. The Wolverine is built from proven ESI servo drive modules offering multiple options designed to client specifications. The Wolverine is perfect for defense, automotive, energy and specialized industrial applications where a smaller, lighter weight servo drive is needed. 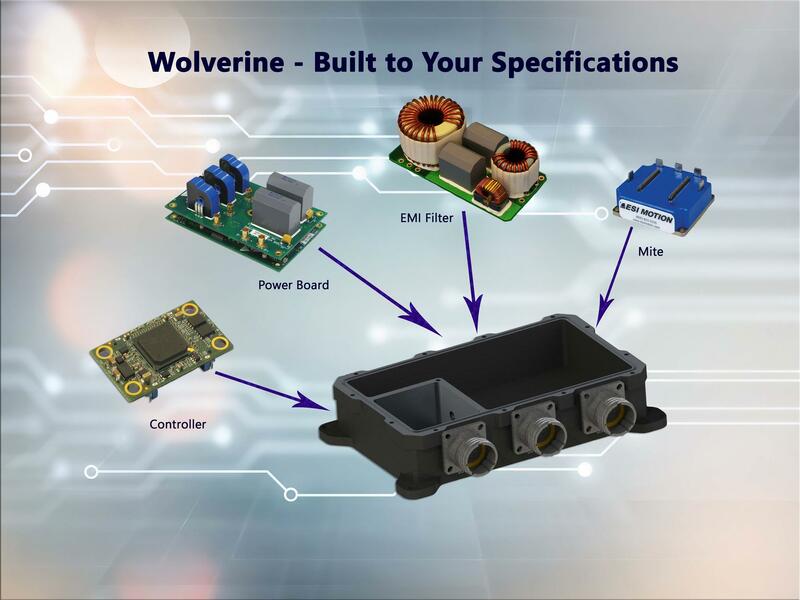 The Wolverine incorporates our rugged controller and power driver modules into a single, versatile unit. 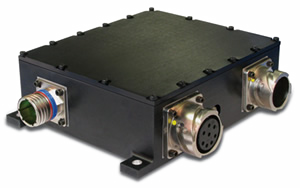 With multiple feedback options and extreme operating range, this servo controller is designed specifically for defense, automotive, energy, and specialized industrial systems that require a compact and weight sensitive case. Systems that prioritize mobility and speed are all candidates for the Wolverine. This servo design allows projects to retain maximum mobility, agility, and pinpoint accuracy even in the most demanding and punishing of environments. 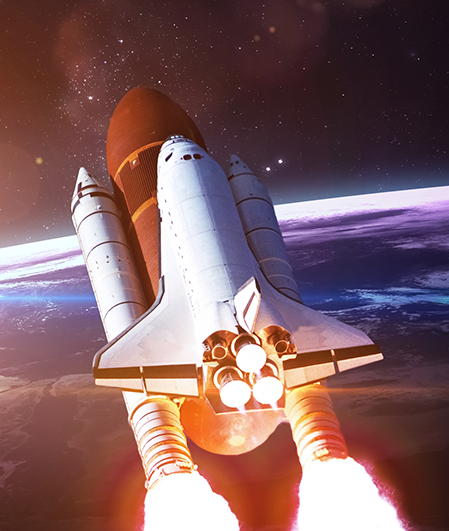 To find out if the Wolverine is suitable for your project, speak to a member of our team about configuring an application specific servo drive. Contact ESI Motion’s team today at sales@esimotion.com.